I love ancient literature. It fills me with hope and awe to encounter a person’s ideas thousands of years after their death. Sometimes, though, antiquity can seem a bit like a sausage fest. Homer, Plato, Virgil, Rumi… Most of the ancient authors you hear about are male. Throughout history, it’s simply been a lot harder for women to gain the time, space, recognition, and education necessary to write something with a chance of surviving centuries. Even today, the women who managed to beat those odds still tend to slide under the radar. Here are my top five under-the-radar ancient female authors. Anyte of Tegea was a poet in the 3rd century BCE. 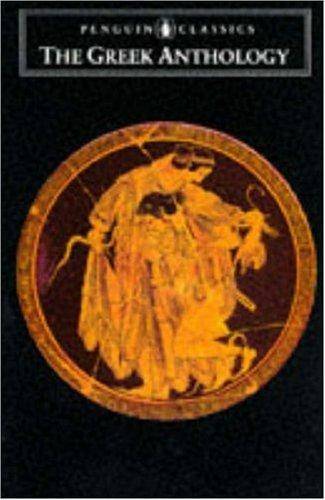 Her work survives today as part of The Greek Anthology, a collection of ancient Greek epigrams. Epigrams are short poems, often inscribed on objects (for example, an epitaph on a tomb or a carved dedication on a religious offering). During the Hellenistic period, epigrams rose to become a popular art form: clever, often self-referential poetry produced for poetry’s sake. I love Anyte’s epigrams for their depth of emotion. Her poem about the death of a beloved puppy is so relatable, it brings the ancient world to life for me in a way no epic poem ever has. You can find her poems, along with some other amazing Greek poets you’ve probably never heard of, in The Greek Anthology. Enheduanna, daughter of Sargon of Akkad, was the first author in history to be identified by name. She lived in Mesopotamia in approximately 2300 BCE, and was the high priestess of the temple of Nanna in Ur. Her hymns took on the difficult task of reconciling Sumerian and Akkadian gods, and are thought to have influenced religious poetry throughout history. Her work is intricate and mythic, reflecting the beautiful and terrifying faces of ancient gods, the sumptuous richness of ancient temples, and also her own personal feelings of frustration and hope. Considering she is the first author ever to be known by name and she basically invented the religious hymn, Enheduanna is surprisingly unknown. You can learn more about her life here. 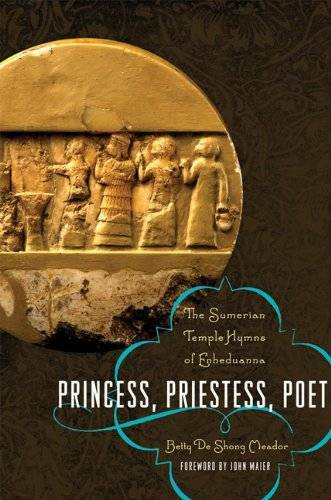 Her poetry has most recently been translated by Betty De Shong Meador in Princess, Priestess, Poet: The Sumerian Temple Hymns of Enheduanna. Anna Komnene was the daughter of Byzantine Emperor Alexios I Komnenos. 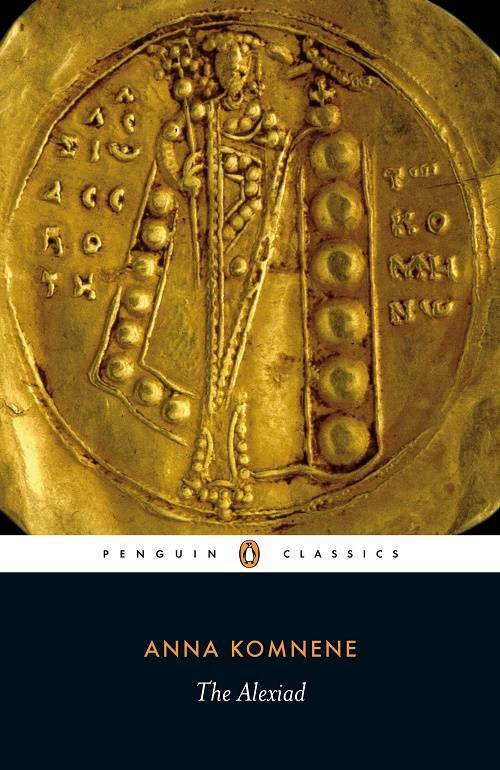 Her Alexiad is a personal account of her father’s court and the political and religious events of 12th century Byzantium. The Alexiad includes a fascinating description of Byzantium’s experiences in the First Crusade, illuminating eastern-western relations during the middle ages. Anna is considered the world’s first female historian. Her work offers a fascinating glimpse into the inner workings of Byzantine court life from a rare female perspective. Ban Jieyu, or Consort Ban, was a concubine of Emperor Cheng in the 1st century BCE. Lady Ban began her career in the imperial court as a lowly junior maid, and was eventually raised up to the rank of “Favourite Beauty” by the Emperor. She gave birth to two imperial sons, both of whom died in their infancy. Ban was a talented poet and scholar. One of her poems, sometimes called the Poem of Resentment and sometimes Poem on a Fan, was famously responded to by Ezra Pound in his poem Fan Piece, for her Imperial Lord. Although an entire collection of her poetry existed at one time, only three poems attributed to her survive today. What does survive reflects both strong intellect and deep emotion. 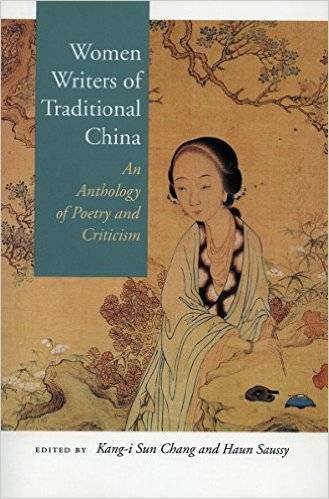 Ban Jieyu’s poetry can be found in translation in various anthologies, including my favourite: Women Writers of Traditional China: An Anthology of Poetry and Criticism by Kang-i Sun Chang and Haun Saussy. Sulpicia the Elder is the only female poet from Ancient Rome whose work has survived to the present day. 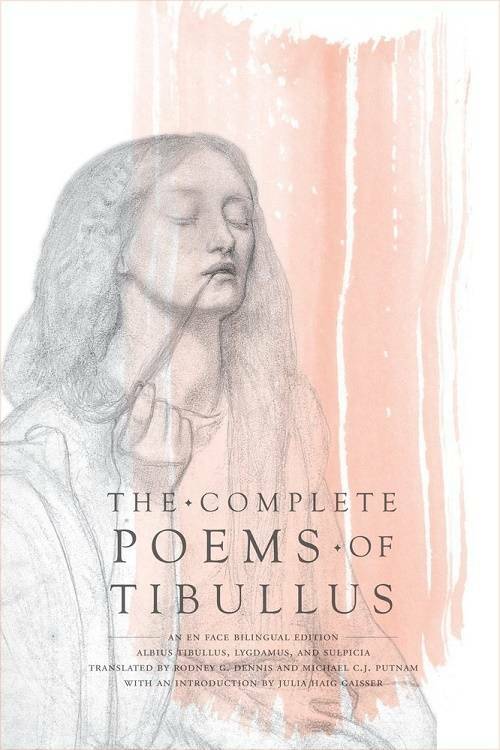 Her works were preserved in The Complete Poems of Tibullus: An En Face Bilingual Edition, alongside works by Tibullus and other poets from the 1st century BCE. In fact, for a long time her poetry was thought to have been written by Tibullus himself. Six poems in the Corpus Tibullianum have been attributed to Sulpicia, mostly elegies to her lover Cerinthus. Sulpicia’s poems have a playful quality, and her personality comes through loud and clear. A recent edition of Tibullus’ poetry translated by Rodney G. Dennis and Michæl C. J. Putnam includes Sulpicia’s elegies. It’s typical, and indicative of why we need lists like this one, that Sulpicia’s poems are hidden away within a book of her more famous male contemporary’s poetry.